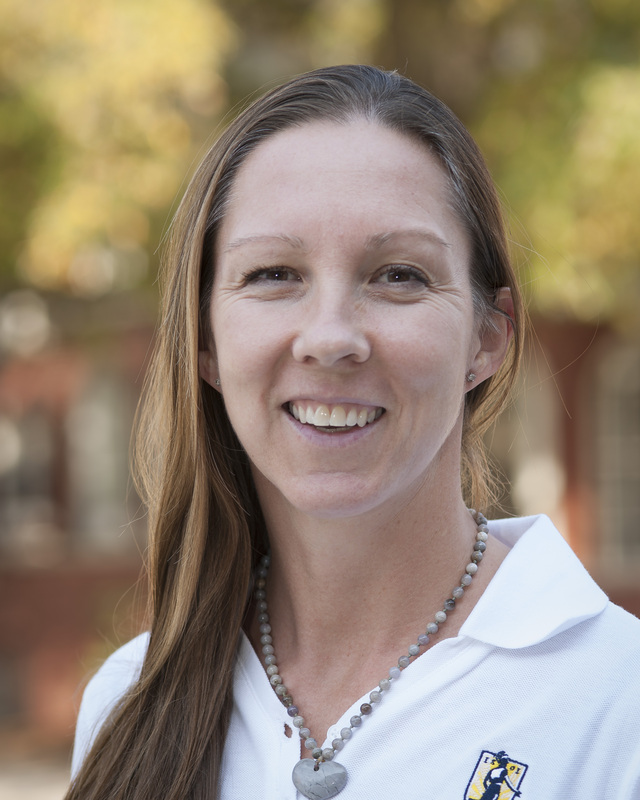 Dr. Louisa D. Raisbeck is an Assistant Professor in the Department of Kinesiology at the University of North Carolina at Greensboro. Dr. Raisbeck received her BSc in Sport Science and Coaching from Nottingham Trent University in England (2000), M.S. in Motor Learning and Control from Indiana University (2004) and Ph.D. in Human Performance, specializing in Motor Learning from Indiana University (2009). Dr. Raisbeck’s primary research interests are in Motor Imagery and Performance – specifically related to the role of feedback either in the form of knowledge of results or sensory consequences on learning motor skills. This approach compares learning through motor imagery and physical practice while investigating if sensory feedback and knowledge of results will be of greater importance for setting parameters necessary for successful performance. Another area of interest is in Attentional focus, related to an individual’s subjective perception of motivation, effort, and stress with respect to performance as stressors within the environment change. In addition, Dr Raisbeck and her collaborators are interested in the effects of attentional focus instructions on functional balance in patients with peripheral neuropathy. Specific interest relates to the use of attentional focus strategies as an intervention for functional balance in patients with peripheral neuropathy.